Explosive moves coming soon GBP, Forex and FTSE 1000 markets. We are looking for another round of volatility, with explosive moves coming soon, especially in the Pound and the FTSE 100. Our indicators are signalling that this could happen over the next few trading days. We have been ready for the short side this week with our Trend Predictor sell signals for this week. 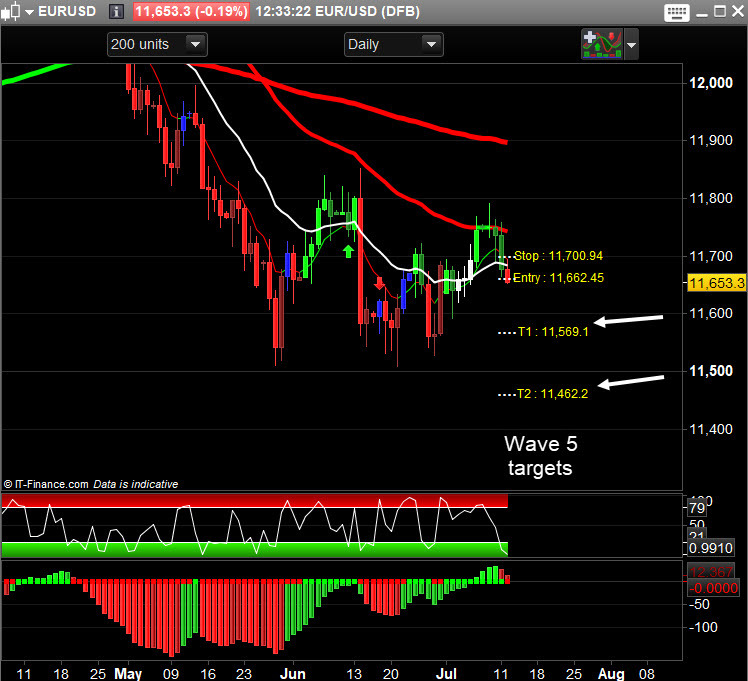 With the Dollar strengthening we could see the EURUSD push into its 5th wave completion pattern.